We are instrumental in exporting and supplying the best quality Chloroform. The Chloroform that we provide is an organic compound with formula CHCl3. 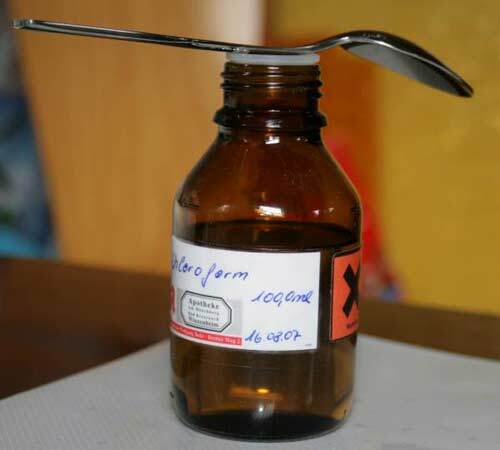 Chloroform is a volatile colorless liquid that is not very soluble in water (EPA). Avail from us this not very flammable Chloroform at pocket freindly prices in the markets.